TSB have delivered a great result to Battersea, correcting their error in double quick time and in great style! So a huge thank you to TSB, and a particularly big thank you to one of our fantastic supporters Gina LoBuglio (@GLoBuglio), who was the first to catch site of the first incorrect poster and brought it to our and the twittersphere's attention. 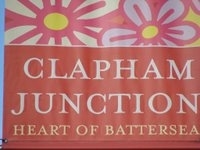 We are delighted to reproduce her picture taken this morning on platform 10 at Clapham Junction's. A perfect end to the week! 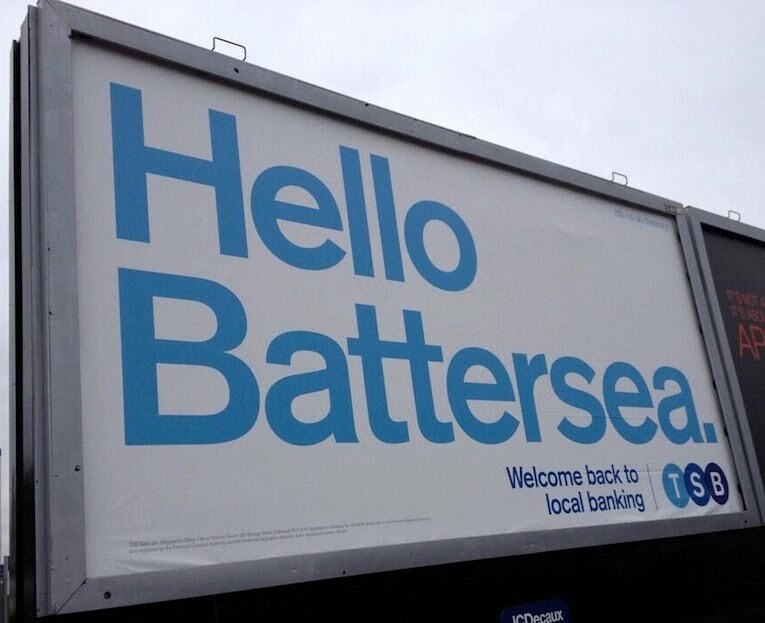 We wish everyone in Battersea a great weekend!